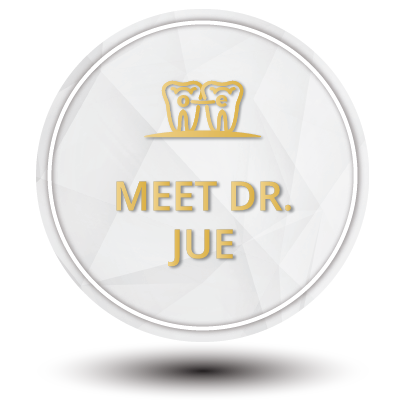 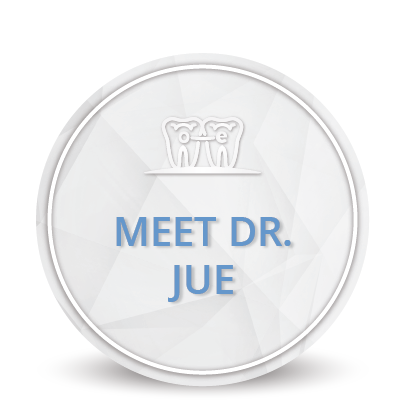 Dr. Howard Jue is always accepting new patients and there is no need for a referral. 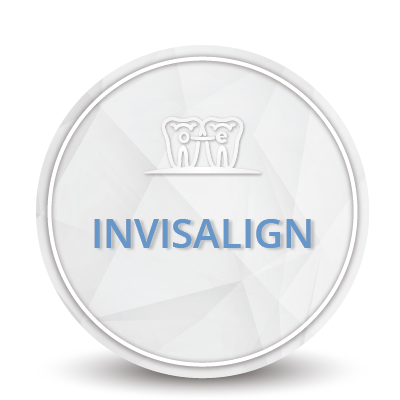 We are happy to offer a complimentary patient evaluation including digital imaging and digital x-rays. 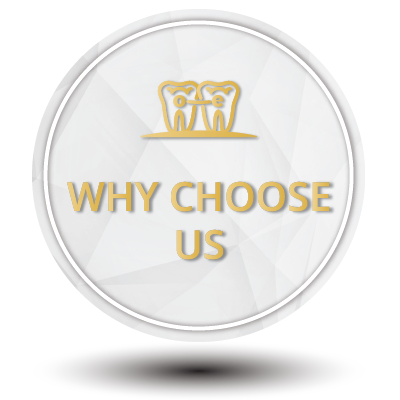 Our goal is to use state of the art technology so that you can see and understand orthodontic needs and to help you make informed decisions about treatment. 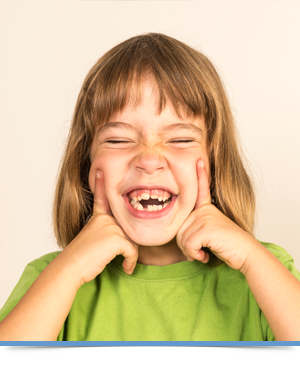 We then communicate with your general dentist about our findings to ensure an excellent result is achieved.